m_lods container for the lods. 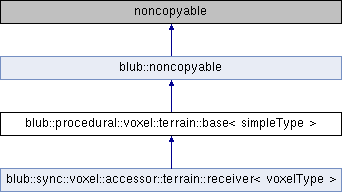 The base class gets derived by every class in the namesapce terrain. It holds various level of details, always of type procedural::voxel::simple::base. getLod returns a level of detail. lod Lod-index starting with zero. getLodList returns all level of details. getNumLod returns number of level of details. setCreateTileCallback sets the callback for creating tiles to the lods.